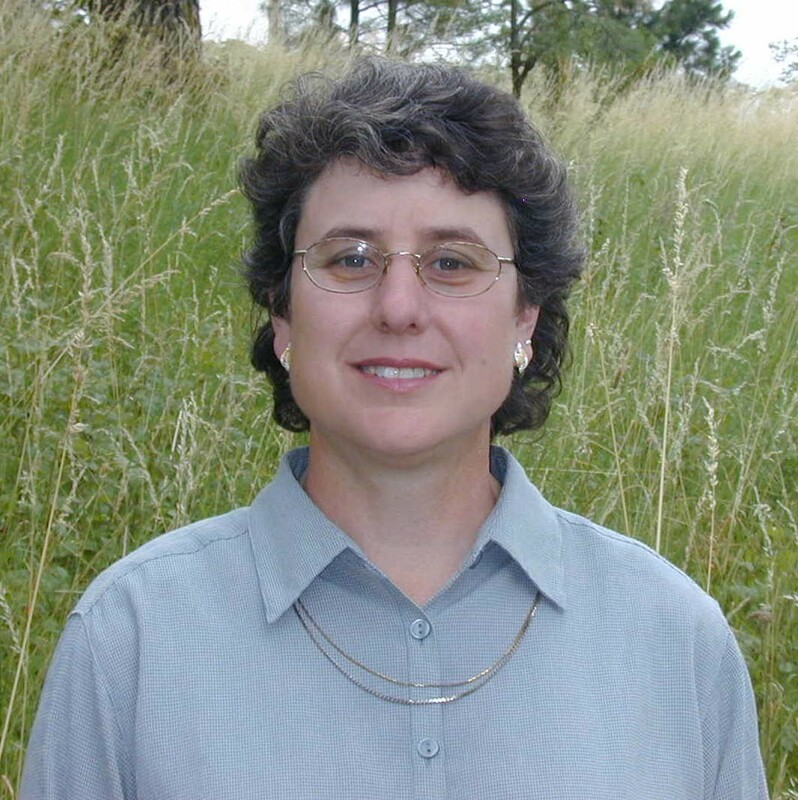 The Range Science Education Council and the Society for Range Management proudly present the 2013 Outstanding Undergraduate Teaching Award to Dr. Karen L. Launchbaugh, Professor and Director of the University of Idaho Rangeland Center. The outstanding teaching award recognizes individuals who have demonstrated excellence in teaching, advising and mentoring over an extended period. Dr. Launchbaugh’s interest in rangeland began at an early age growing up on a family-owned sheep and cattle ranch in western North Dakota. Her teaching experiences began as a graduate student at Utah State University. She has excelled as a teacher, advisor, and mentor to undergraduate students for over 20 years with faculty appointments at Texas Tech University and for the last 16 years at the University of Idaho. Dr. Launchbaugh has taught a wide variety of courses throughout her career primarily focusing on plant identification, integrated rangeland management, habitat assessment, and foraging behavior of herbivores. She served about 8 years as head of the Rangeland Ecology and Management Department and is actively involved in research and the Society for Range Management. Dr. Launchbaugh’s teaching philosophy includes having students work in collaborative teams, doing tasks to improve communication skills, use of contemporary tools, and developing professional skills that mimic real-world activities. She strongly believes that teaching is only important if it leads to learning. Field trips are an integral part of nearly every course she teaches. Students come in contact with public agency personnel, environmental organization representatives, and private rangeland managers. Dr. Launchbaugh has been recognized with the Outstanding Teacher and Outstanding Continuing Education and Service awards from the College of Natural Resources at the University of Idaho. She has also received the Gamma Sigma Delta Excellence in Teaching Undergraduate Students Award. Dr. Launchbaugh has co-authored teaching related articles in Rangelands and the Journal of Natural Resources and Life Science Education. Students describe Dr. Launchbaugh as articulate, enthusiastic, passionate, and a real dynamo. Her enthusiasm and love for rangeland science and management helps her to instill curiosity in her students and encourages them to think outside of the box. For exemplary dedication to achieving excellence in teaching, advising, and mentoring, the Range Science Education Council and the Society for Range Management are pleased to present Dr. Karen L. Launchbaugh with the 2013 Outstanding Undergraduate Teaching Award.